Home Miscellaneous EASY WAYS TO MAKE YOUR ART POSTER STAND OUT! In the present era, people are quite fascinated by the art made by the modern-day artists. It is often considered as a status symbol if the art poster is created by a renowned painter. While there are some who use art posters that are made by the local artists. And even those creations hold the power to attract the attention of an individual. 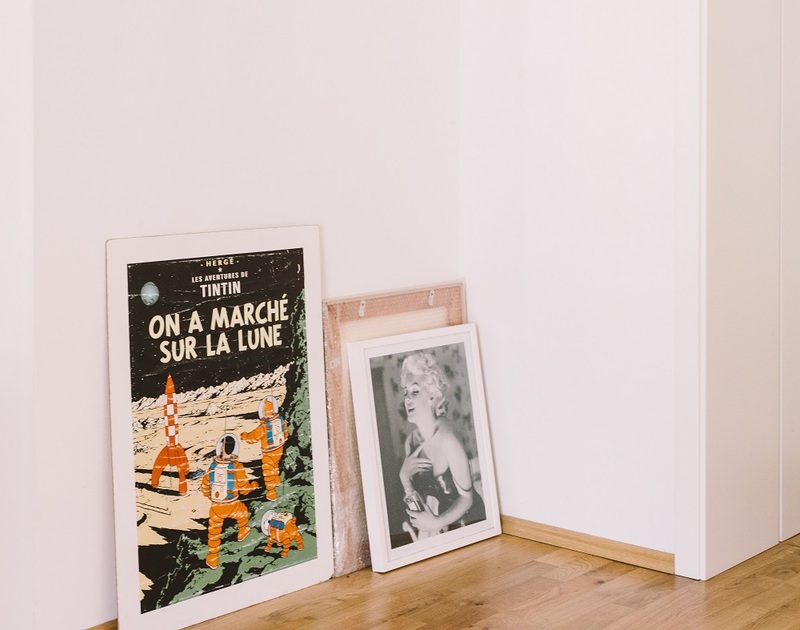 In either case, an art poster adds beauty to a blank with increasing number of people appreciating the art and the artists, the popularity of the art posters is soaring high. What Is an Art Poster? Any piece of printed paper that can be pasted or hung on the wall or can be kept on a vertical surface is known as art poster. Typically, an art poster includes both textual as well as graphic elements, but it can also be either of them. Art posters are both visually appealing as well as creative. Artists love designing posters as it allows them to bend the rules in different ways so as to create a creative piece of work. Art posters are bold, creative, groovy and even hold a power to provoke emotions. A few art posters even excite little interest or curiosity. And then there are some other posters that breathe abstract ideas. Some posters may have more ideas and creativity than the others but the main aim to connect with the audience remains same in all types of art posters. The key to an excellent poster lies in finding the right balance with details and colors. If an individual is able to successfully achieve this, it will show in his/her art poster. Make Your Art Poster That Stand Out! Artists have their own unique way of creating an art poster. But, one can even make one by themselves. How? Here are a few tips to create an art poster like a pro! Design the poster in order to evoke emotion. A poster should be able to strike an emotional chord with the audience. This would make people relate more to the creative piece of work. Ensure all of your graphic elements flow together. A sudden deviation can spoil the flow of the poster. Embrace the odd and the unusual. A budding artist should not always go with the traditional approach. All great artists have experimented and have successfully created their niche by their unique and unusual ways. Ensure your composition is balanced. The color and the graphics of the poster should be balanced in order to make the poster stand out. Take the viewer’s focus on a journey with a clever perspective. An artist who creates a poster keeping the viewers in mind is likely to get more appreciation as compared to the one who goes all out by his own gut and will. Emphasize the elements to create energy and drama. An artist can play with the elements of the poster to create drama and evoke emotions in the viewer’s mind. This way, an artist can connect with his audience through his poster in a more effective manner. Play with layering to create depth and dimension. An artist should experiment with shades, shapes, colors, and strokes in order to create a unique masterpiece. With technology to one’s aid, this is not too difficult to achieve. Form a clever composition to create unique and innovative projects. Previous articleHOW CAN OPTOMETRY SERVICES HELP YOU?